I met another celeb in the neighborhood yesterday. Or I should say, Rory did. I wasn’t the one getting a belly rub in the middle of the afternoon. 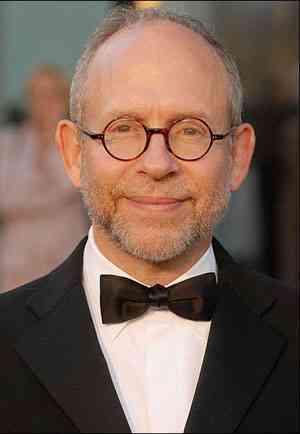 Bob Balaban was getting food for his daughter’s dachshund Elliot when Rory and I chanced to meet him at the pet store. As always, Rory’s color and indeterminate breeding prompted questions and, before I knew it, Bob and Rory were sitting on the floor together. I meet the nicest folks when I hang out with my boy. With his travel schedule, Bob said having a dog isn’t an option. Well, Bob, consider yourself Rory Dog’s official uncle. It’s just a small way of saying ‘thank you’ for being so nice.